The Subsidiary DLC includes 5 new scenarios. 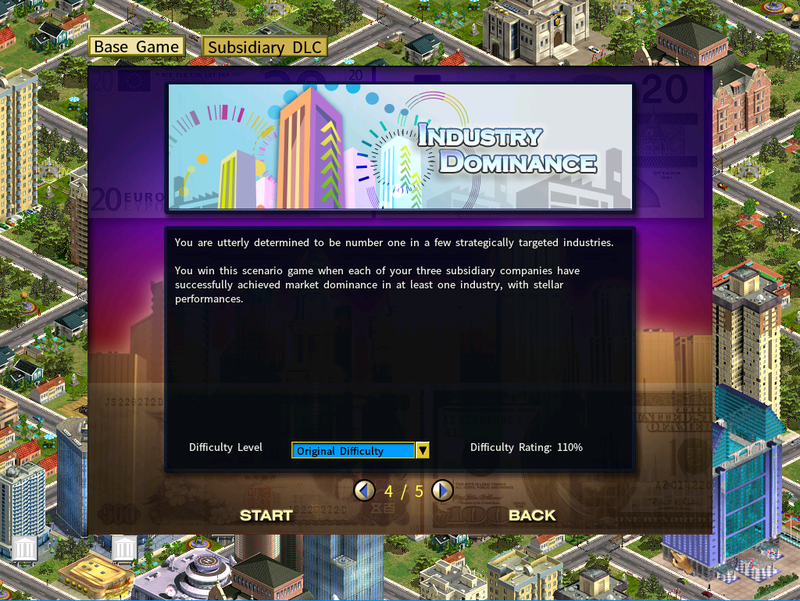 To play these scenarios, first enable the Subsidiary DLC. 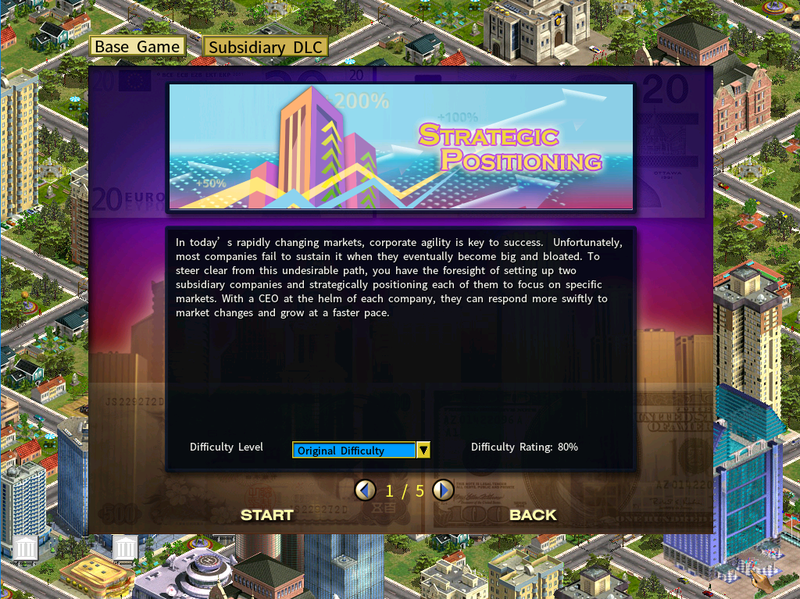 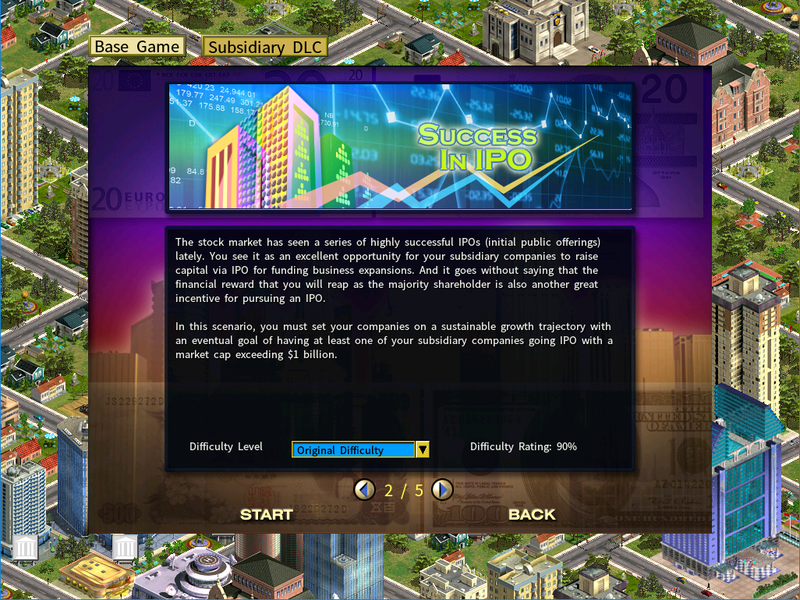 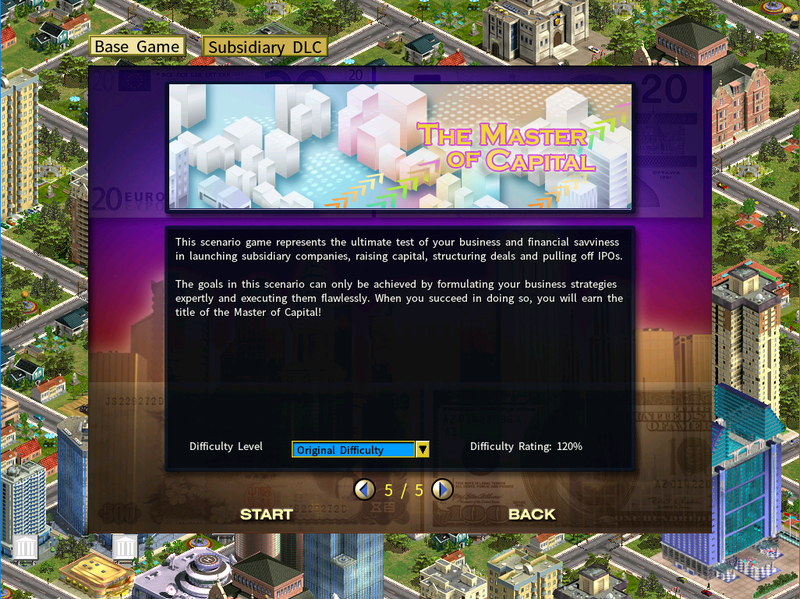 Then go to the Scenario screen from the main menu and select Subsidiary DLC button at the upper part of the screen.